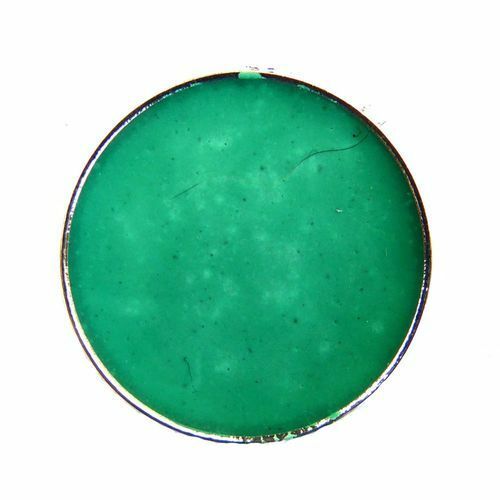 We are offering Green Pigment Paste MB to our clients. Pigments are essentially coloured powder and are used to produce a full range of colours. We can say pigments are a primary material, like petroleum or coal. Using this powder, we produce all types of paints and colouring material: enamels, acrylics, pastels, chalks, coloured pencils, oils, etc.